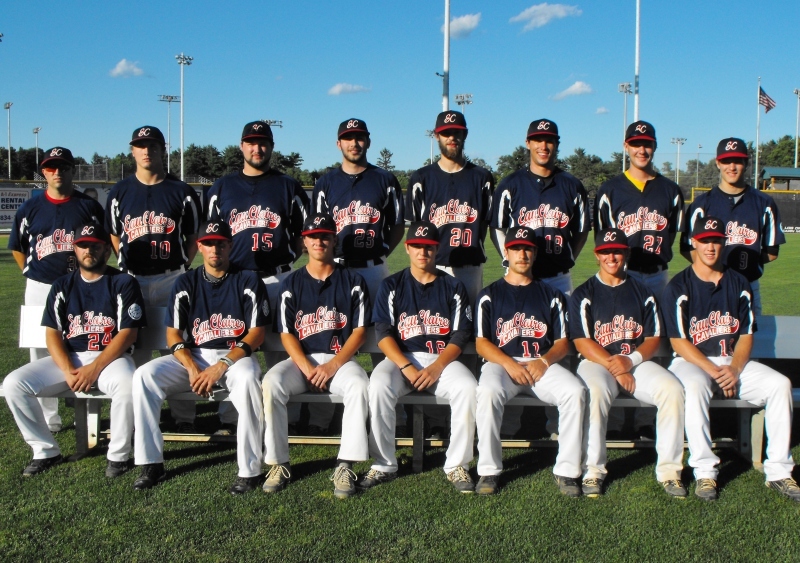 The Eau Claire Cavaliers provide fans with local baseball talent. The Cavaliers are members of the Wisconsin Baseball Association and the Independent Baseball League. The success of the team through league play will determine their participation in the Wisconsin Baseball Association Tournament series. Other non-league opponents from Wisconsin, Minnesota and Illinois will be added to the schedule to help the team prepare for their league and tournament competition.